You’ve got questions? Quora has answers! The world’s most well-known Q&A website has suffered from a massive data breach. 100 million users’ personal information was stolen by hackers. 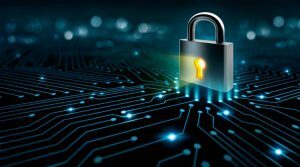 The chief executive officer and co-founder of Quora, Adam D’Angelo, shed light on the personal user information which was compromised in the data breach. Non-public content and actions, including answer requests, downvotes, direct and messages (note that a low percentage of users have sent or received such messages). 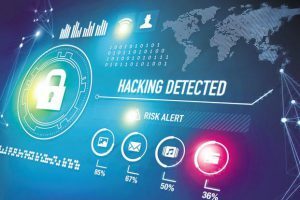 Passwords were stored in hashed encryption to prevent them from cracking, but as a precaution, the company has logged all compromised users out of their accounts, and forcing them to reset their passwords. 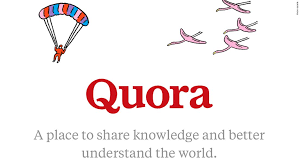 Quora is notifying affected users of the breach through emails, but if you think you are compromised, you can head on to the company’s FAQ to find out every detail about the incident.